All of us at Mayo Clinic are deeply saddened at the passing of Rev. Billy Graham. We are grateful to him for his warm, genuine friendship and love for our employees. He viewed himself as part of the Mayo Clinic family. Rev. Graham had a special calling and a tremendous outreach. He often said he drew energy from the people at Mayo Clinic. When he was at Mayo for care, he would talk to other patients and staff and visit with people in our lobbies. Every day was a chance for him to reach one more person. He never lost that vocation. Rev. 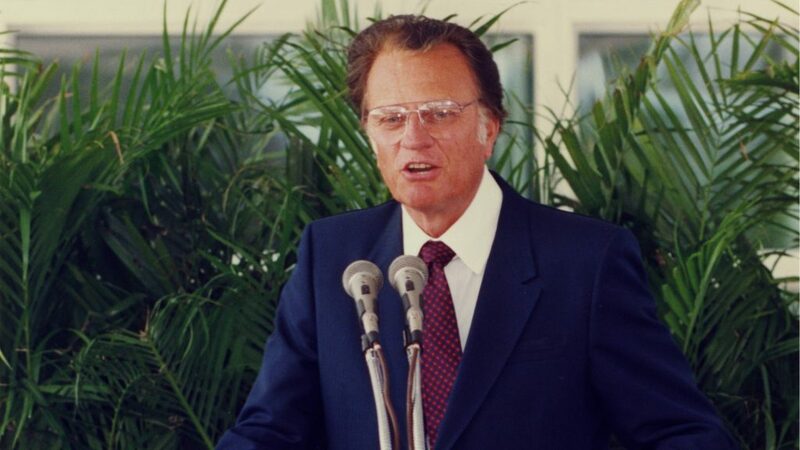 Graham delivered the keynote address at the opening of our campus in Florida, Mayo’s first group practice outside of Rochester, Minn. At the event in 1986, he talked about Mayo’s timeless values and how crucial it was to use the latest technologies to serve and heal the people. More than 30 years later, his loving tribute still resonates throughout our hallways, and is a message we at Mayo will always cherish and fervently strive to adhere to.